Asus appears to be making a lot of moves behind the scenes during this lead up to Computex 2016 in late May early June. We’ve spotted a model going by the code P00C. We’ve been able to fetch a few more details for you. First, this appears to be a MediaTek powered ZenPad 10 tablet. 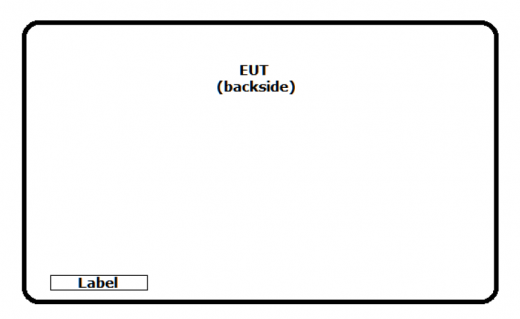 The actual model is expected to be Z300M, with the “M” indicative of the MediaTek processor. As has been reported lately, Asus is moving away from Intel processors and using more Snapdragon and MediaTek processors as a result. In the past MediaTek has meant lower priced products and their processor quality has improved. The question right now is whether the ZenPad 10 (Z300M) is simply the same tablet with same specs, but just with a different processor. In keeping the “300” it would in fact indicate a same spec ZenPad model. The substantial change though could be in a lower price. If our theory is true, it might explain the somewhat bizarre timing of this tablet coming through the FCC. Afterall, it’s at least 4 to 6 weeks for a device to show up at the FCC and get onto store shelves.